After the christmas and New year festivities we have all indulged in rich fatty foods and lots of carbohydrates. 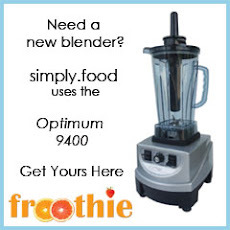 The month of January is the perfect time to start eating healthy once again. This event is all about cooking with green vegetables. A word of thanks and a Chocolate cook book giveaway. 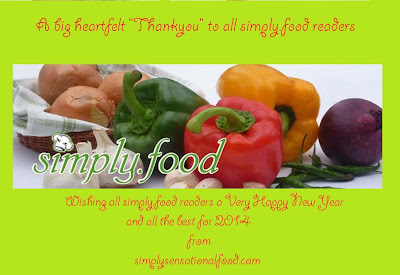 2013 has been a wonderful year for simply.food. 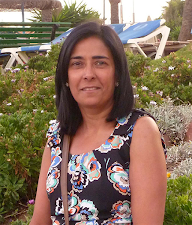 I have had much recognition in the virtual food world with interviews and features on various sites. The site has seen a substantial growth in its twitter followers, google plus followers and goggle friends connect followers. Each and every reader is very precious to simply.food and I appreciate all your visits, comments that my visitors leave. 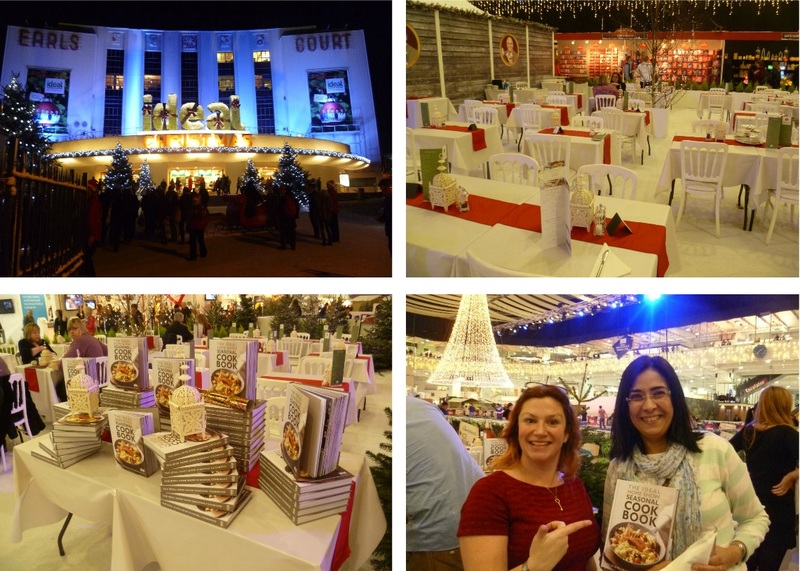 Each and every visitor has motivated and inspired me to continue creating great recipes to share with everyone. It is this love that finally made 2013 the best year for simply.food. This is because in October my dream of finally publishing two cook books Easy to cook potatoes and Easy to cook snacks came true. Thankyou to each and every one of you who has been part of simply.food I really appreciate your support and request that you continue to drop by, comment, inspire and motivate me. To celebrate this success and to start the new year I would like to host this giveaway to thank all my visitors. 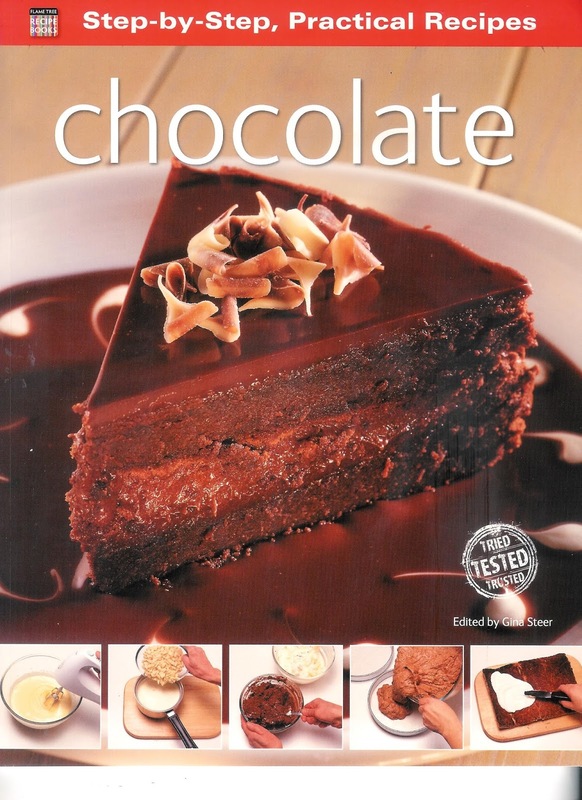 The prize is a book Chocolate by Gina Steer containing an assortment of chocolate recipes. Open to over 18 years old and UK residents only. 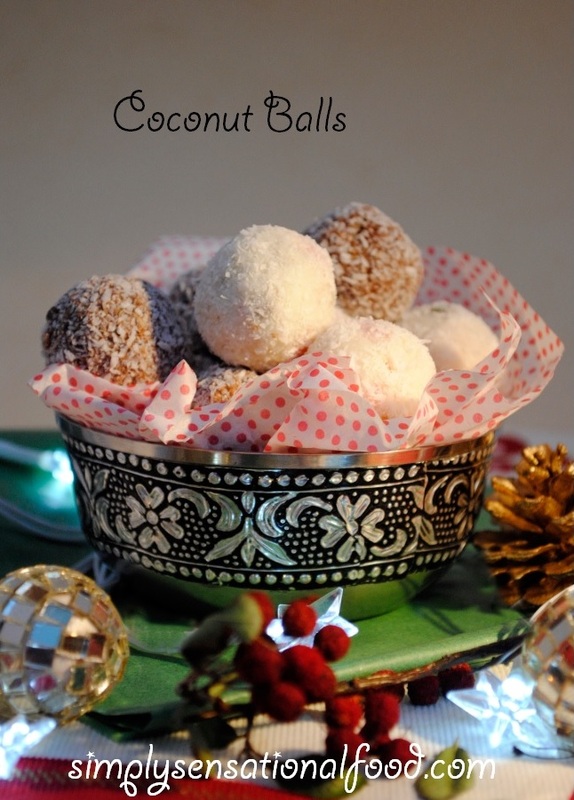 Delicious coconut and mint treats perfect for christmas presents. 1.Mix together the coconut flour, condensed milk and tutti frutti and form a dough. 2.Roll walnut sized balls from the mixture and chill for 10 minutes. 3. 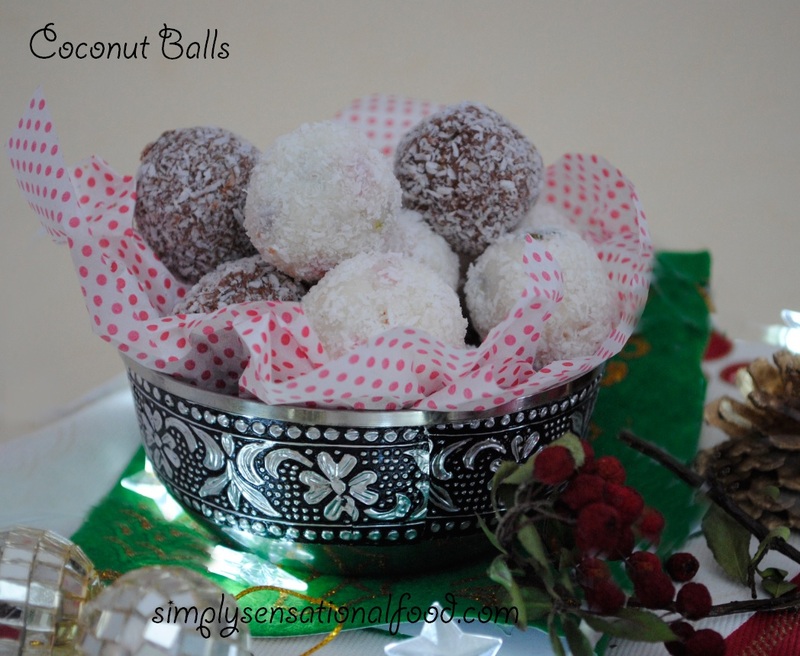 After 10 minutes dip the balls individually in condensed milk and roll them in the coconut flour. Chill the balls for half an hour. 4. Mix together the coconut flour, condensed milk, green food colouring and crushed mint chocolate crisp and form a dough. 5. Roll walnut sized balls from the mixture and chill for 10 minutes. 6.Melt the milk chocolate in a double boiler, when it has melted stir in the crushed chocolate aero and stir until it has melted. 7. Dip the individual chilled mint balls into the melted chocolate and then roll them in coconut flour. 8.Chill for half and hour. Spotlight -Continental by recipe Junction. 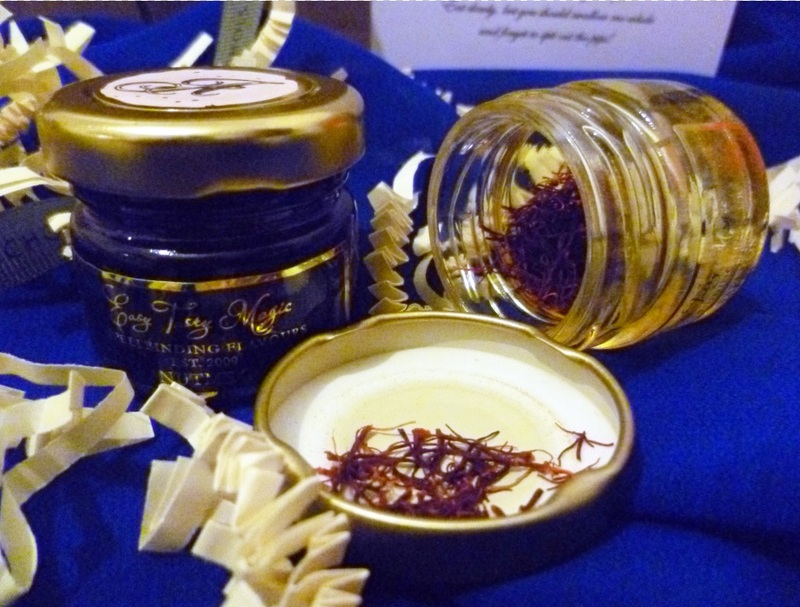 UK Rasoi christmas and new year giveaway. 1. Cut the sweet potato into 4 and place in a microwaveable dish with 2-3 tablespoons on water.Cover and cook in microwave on high for 7-8 minutes until sweet potato is cooked. 2. Remove from microwave and peel the skin off and mash the sweet potato, ensuring there are no lumps. 3. 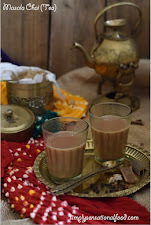 Heat the milk in cup and add a few strands of saffron to it and keep aside to infuse the flavour. 4. In a pan add the ghee(clarified butter) and heat it up.Add the mashed sweet potato, the saffron milk and cook on a low heat for 6-7 minutes.Keep stirring the halwa. 5. Add the sugar and nutmeg and cook for a further 3-4 minutes until all the sugar is has melted the moisture has evaporated. Keep stirring the halwa at all times.Stir in a pinch of nutmeg. 6. 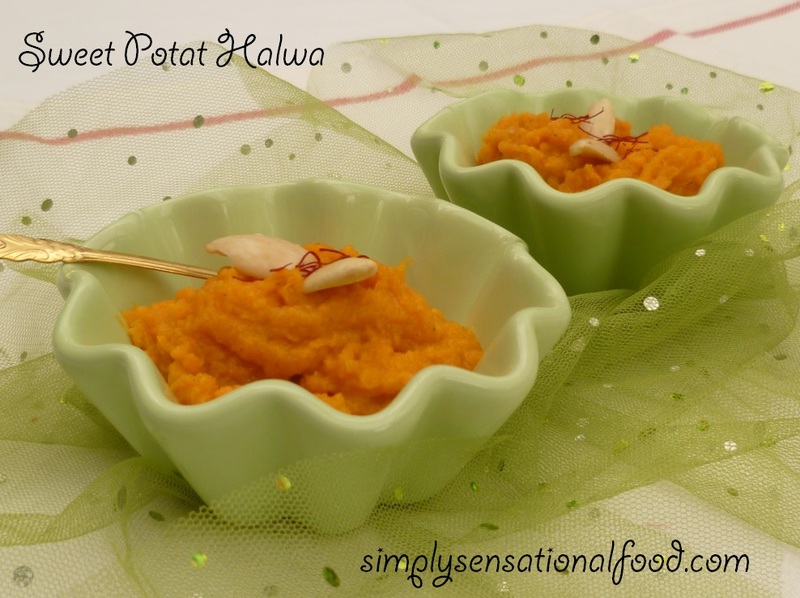 Transfer the halwa to small serving bowls and garnish with flaked almonds and a couple of strands of saffron. The spices used in this recipe were from the Alchemic larder that was sent to me by Harvey Nicholls. Having Indian roots I grew up with an abundance of spices. 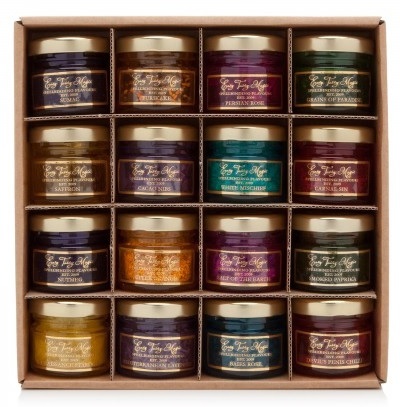 I love the smell, aroma and the fragrance each one exudes, so when I was asked by Harvey Nichols if I wanted to sample an Alchemical Larder containing 16 little colourful jars with unique spices, salt, rubs and dusts, all beautifully boxed how could I turn down the offer? Now you may ask if my larder is full of spices why I would want more. The Alchemical Larder is very unique and it has an assortment of spell binding flavours with the most unusual names and blends that I have ever come across. 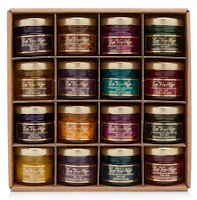 The spice kit consists of 16 little colourful jars with unique spices, salt, rubs and dusts, all beautifully boxed with suggestions for their uses. 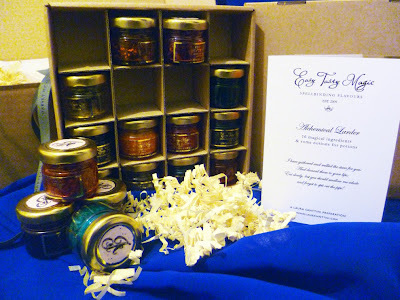 The jars are rainbow coloured and almost like a magical spice kit. A few of the spices I have already used in my cooking but some are very new to me and I am very excited to try out the many unusual rubs in the spice kit. 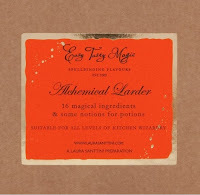 The Alchemic Larder by Laura Santtini is available at Harvey Nichols and retails at £ 29.95. It is a very unique collection of spices and beautifully gift wrapped. They would make the perfect foodie gift for someone who loves cooking.Harvey Nichols also offer beautiful christmas hampers and gifts that would make Ideal Christmas presents. You can check their range here. 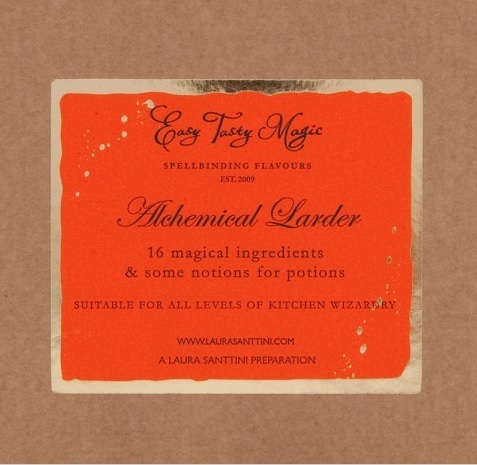 I would like to thank Harvey Nichols for sending me the Alchemic Larder to review. All opinions expressed in this review are honest and are my own and they not influenced in any way. 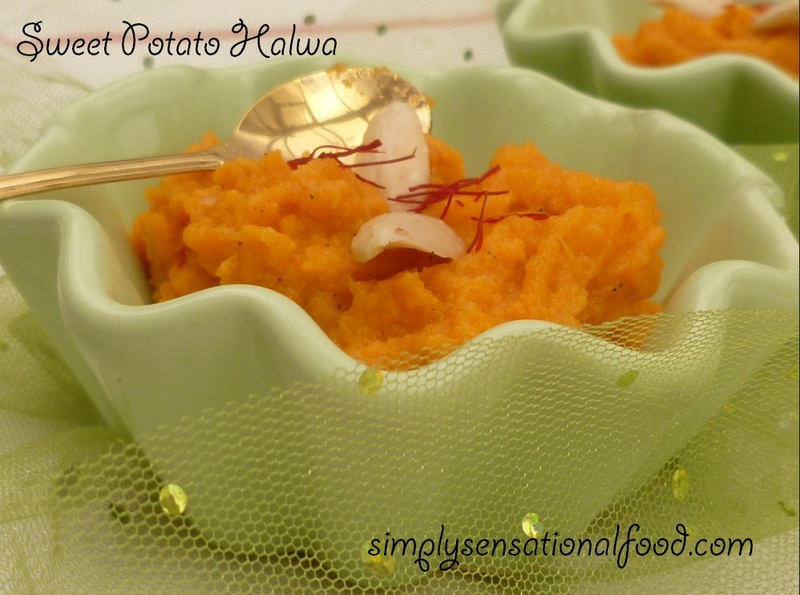 I created my sweet potato halwa recipe and used the saffron and nutmeg from my Alchemic larder.You can see the recipe here. 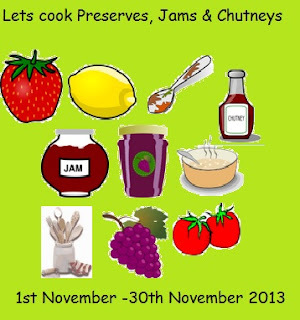 Autumn Fruits Chutney and Ideal Home Show seasonal cook book review and giveaway. On Thursday 14th November I attended the VIP press event at Ideal Home Show at Christmas at Earls Court -London.The event was to launch the Ideal Home show seasonal cook book. This cook book has over 100 recipes covering all the four seasons spring, summer, autumn and winter. Recipes range from simple weekday suppers and leisurely weekend treats, to food for friends and swanky dishes for big occasions.Together with mouthwatering recipes the book has a section on simple how to section on simple preparation techniques,easy cooking methods,what equipment should be used and finishing touches advice. There are useful sections on how to choose meat and fish and preparation techniques.There is a section on pulses and grains and how to buy, select and store fresh produce. I particularly found useful the section on preparing basic sauces which can be the base of any dish and a section on food plating and finishing touches. 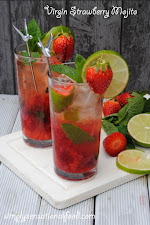 The selection of recipes are good and would be perfect for an amateur cook or advanced cook as the recipes are simple and easy to follow with beautiful photography that is mouthwatering and inviting. 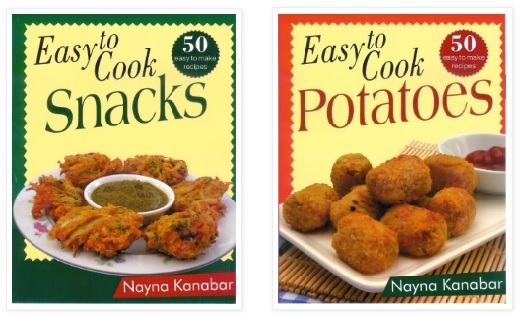 Although the majority of recipes are non vegetarian there are some vegetarian recipes in the book and a lot of the non vegetarian recipes can be adapted for a vegetarian or vegan diet. The book is a perfect keepsake book, it would make an ideal christmas present for a foodie and is available from the ideal home show website at a special price of £ 15.00. The book launch was wonderful and I really enjoyed the drinks and the canapes and meeting all the persons behind the book launch. It was a very enjoyable evening. 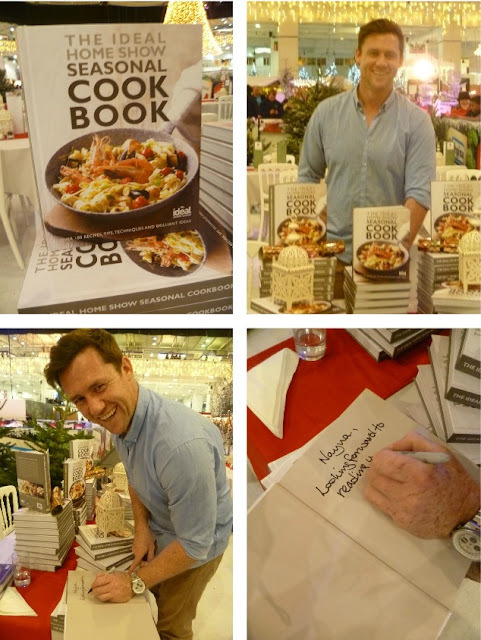 I would like to thank Ideal Home show shop for inviting me to the wonderful VIP event where I met the celebrity chef Mark Lloyd who signed my copy of the book. 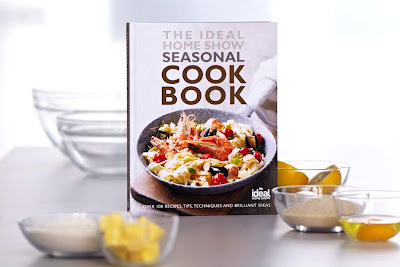 I love my signed copy of the Ideal home show seasonal cookbook which is proudly sitting on my recipe shelf in the kitchen. 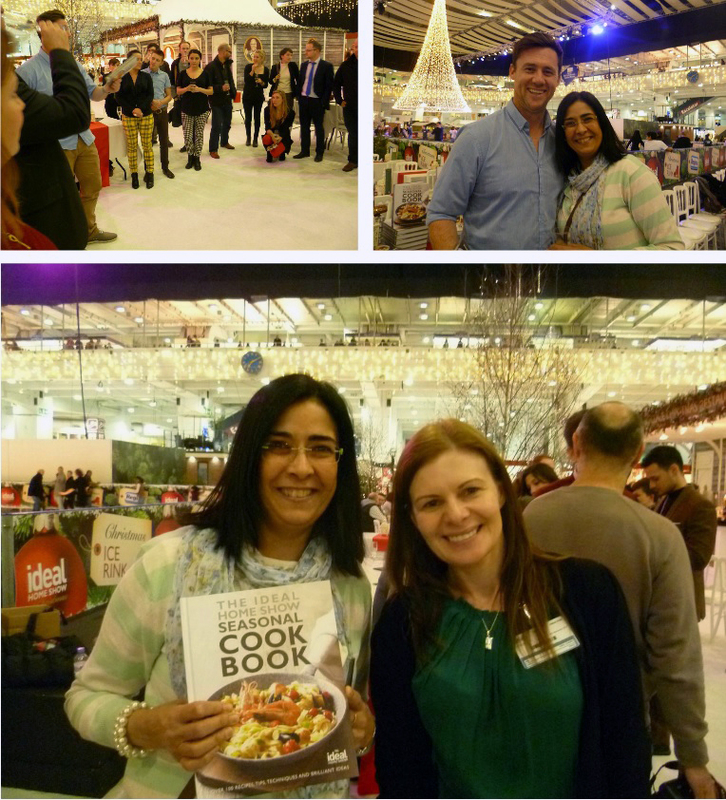 I have already tried a few recipes from the Ideal Home show seasonal cook. 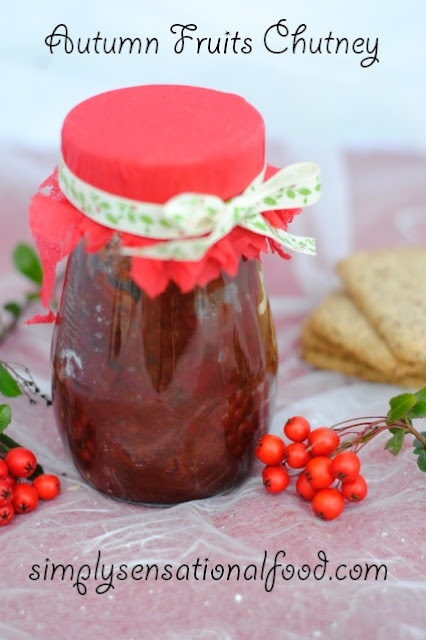 Some of the recipes I cooked are cherry tomato and onion tartlets, carrot and parsnip rosti, the strawberry cupcakes and the chocolate truffles.I also made the apple, tomato and plum chutney from the book and it has become my favorite recipe out of the book. 1. In a large pan add the chopped tomatoes, apples, onions, plums, sultanas, cinnamon stick and mustard seeds. 2. Cook the mixture on a low/ medium heat for about 30 minutes until all the fruit has softened and turned to pulp. Stir the mixture intermittently to avoid it sticking to the pan. 3.Add the vinegar, sugar, chilli flakes, ground coriander and salt and bring the mixture to a simmer. 4. Reduce the heat and cook the mixture for a further 10 to 15 minutes until the mixture has thickened and when you draw a spoon through it no access liquid remains. 5. Remove from heat and leave to cool. 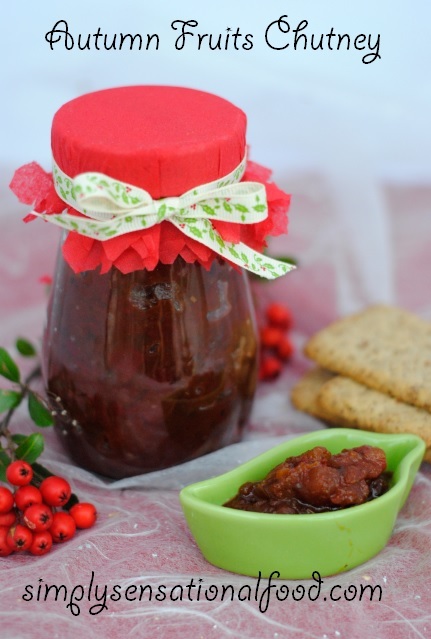 6.Sterilise some glass jars and fill them with the chutney once it reaches room temperature. NB- I followed the recipe from the cook book but have adapted it by adding chilli flakes, cinnamon and ground coriander. As a christmas gift for simply.food readers I have a copy of the Ideal Home Show season cook book to giveaway. You have to be over 18 to enter and competition open to UK residents only. Italian mascarpone with a delicious crunchy base and creamy topping makes this delicious cheesecake irresistable. 1. Crush the digestive biscuits and add them to 50g melted butter, mix to form a sand like texture. 3. 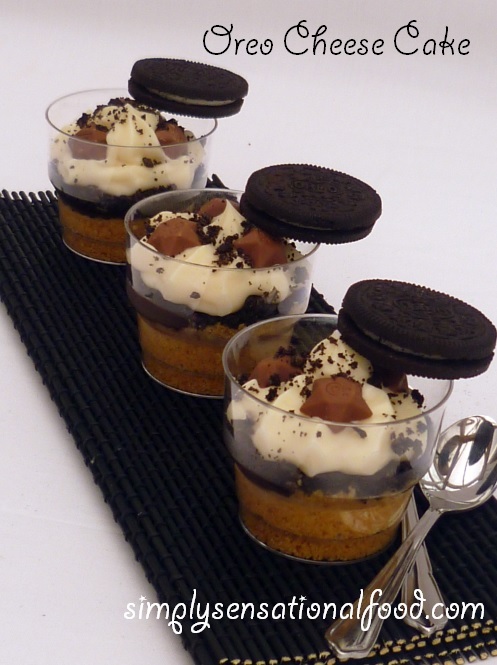 Crush the oreo biscuits and add to the 30 g melted butter, mix to form a sand like texture. 4. 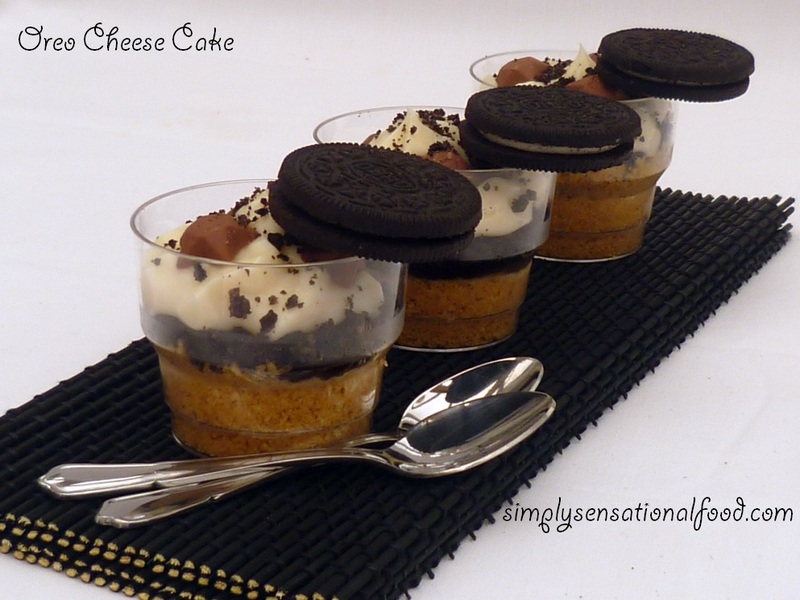 Spoon the mixture on top of the digestive biscuit layer and smooth with the back of a spoon to form an oreo layer. (about 1 cm thick) Chill for 10 minutes. 4. Whip the double cream until its stiff..
5. Add the mascarpone, vanilla and icing sugar to a large bowl and mix together until combined.Fold in the whipped cream. 6. Fill a piping bag with the mascarpone mixture and pipe a layer on top of the biscuit base. 7. Chill the cheesecakes in the fridge for 2 hours. 8. 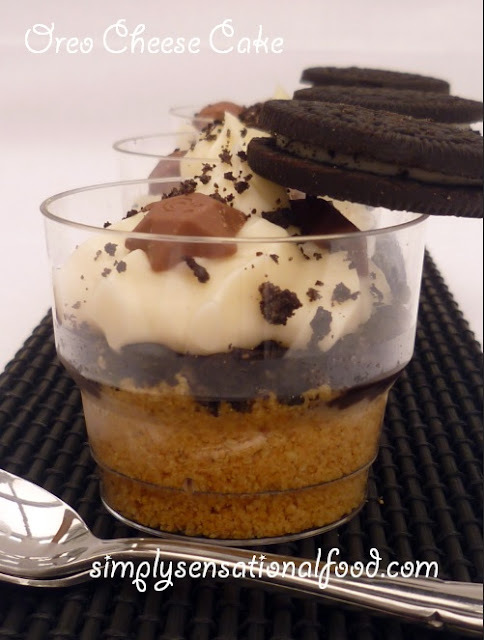 After two hours sprinkle some crushed oreo and chocolate starts on top of the mascarpone cream layer and serve with a oreo biscuit. Round up of Lets cook Preserves, Jams and Chutneys. Thankyou to every who participated in this event , here are all the entries. 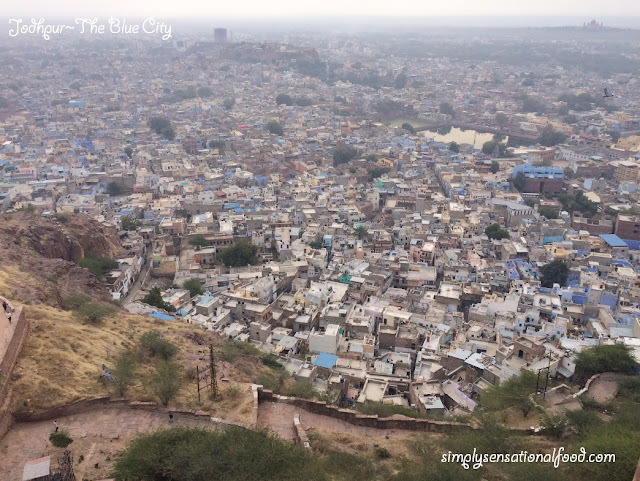 Thankyou to everyone who took part in this event.Here is around up of all the lovely entries. The month of December is upon us and the Festive season has started. Its time to spend time with family nad friends and have lots of fun and arty. 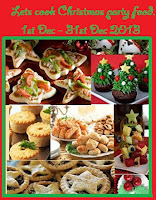 This event is all about Christmas Party food. Create any festive party food and link it to this event.